Save yourself and the doctors some time by printing out the necessary documents and filling them out prior to coming in for your appointment. In order to become a patient, you will need to complete the Medical Intake Form. Download and fill out this paperwork prior to your appointment to save some time. 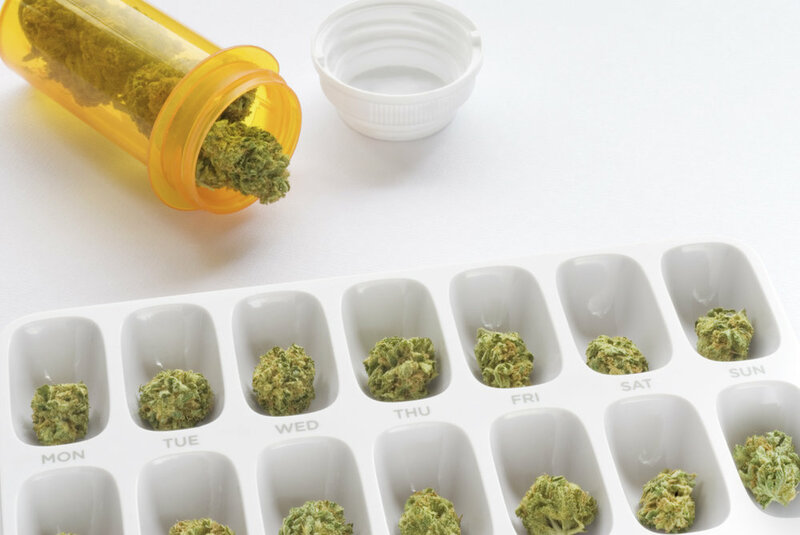 If you do not have any current doctor records that are dated within the last 12 months, you will need to see our Pain Specialist before speaking to The Marijuana Doctor. Download and fill out this paperwork to be one step ahead. If you already have records from your doctor, you are one step ahead of the game! Download this document and fill it out to release your current paperwork to our medical office for The Marijuana Doctor to review. Does our logo look familiar? 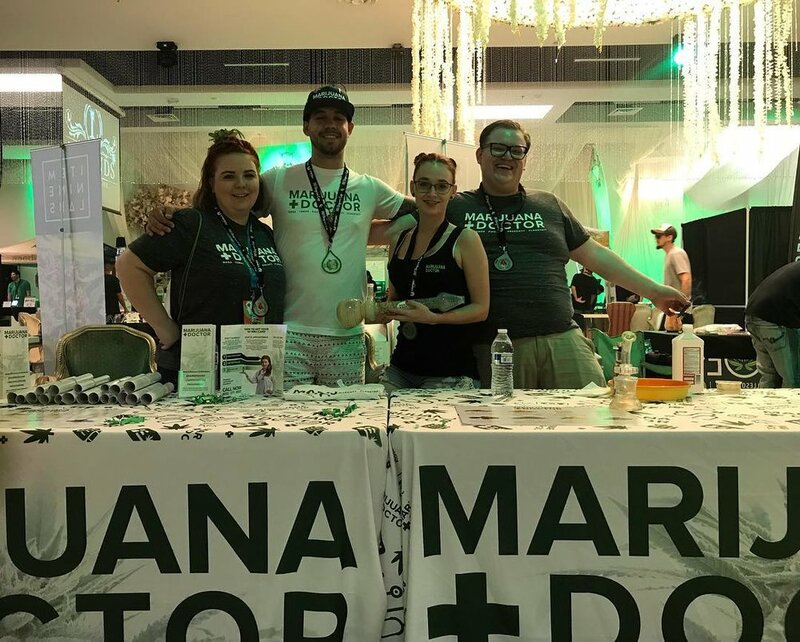 If you've been to a Medical Marijuana Event in Arizona in the last seven years, you have seen us! The Doctors and Staff make an extra effort to ensure that we shine at every event that we attend. 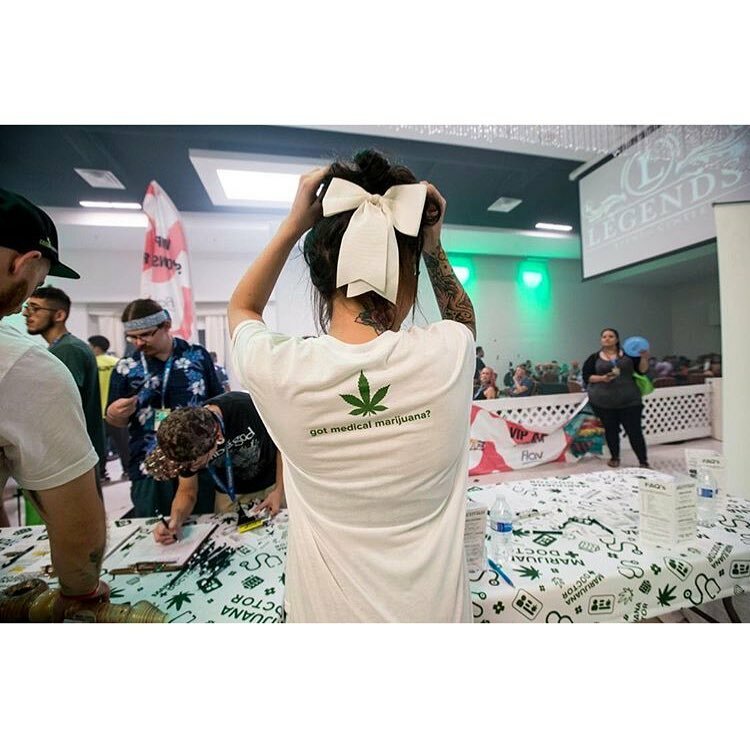 From Flagstaff Pride to Errl Cup & everything in between, we always make a lasting impression while supporting many great foundations and causes. Be sure to stop by our tent for special coupons for your next visit, swag items, medicated treats, & much more! No records? Not a problem here! Precision Medical Group offers an on-site evaluation for a small fee for patients who do not have medical records from within the last 12 months. Come see our pain specialist and get certified today! 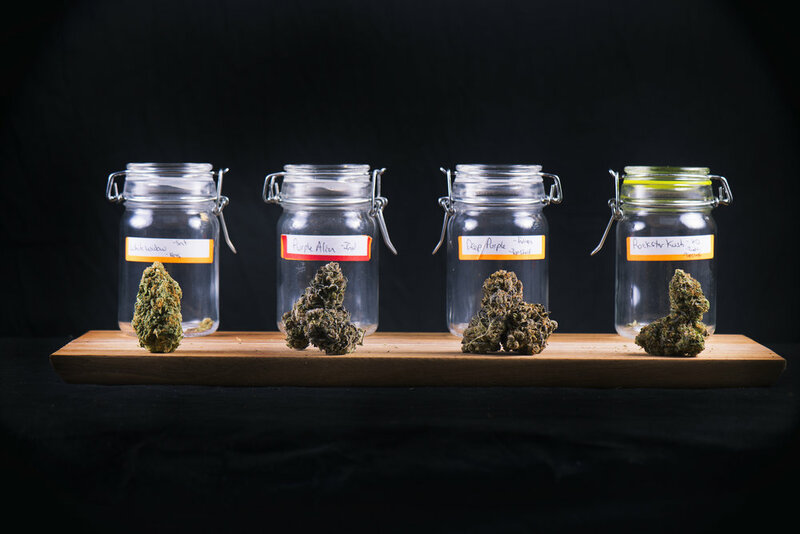 Let's face it, medical marijuana is not simply just a plant any more. 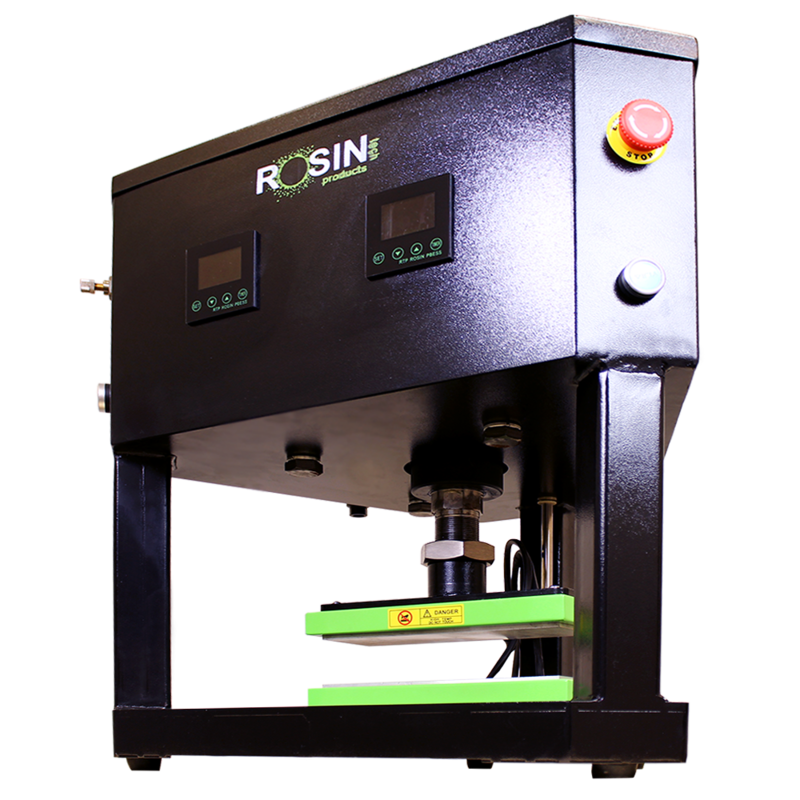 Tinctures, Distillates, Rosin, and Infusions are just a few of the medicinal products changing and developing every day. 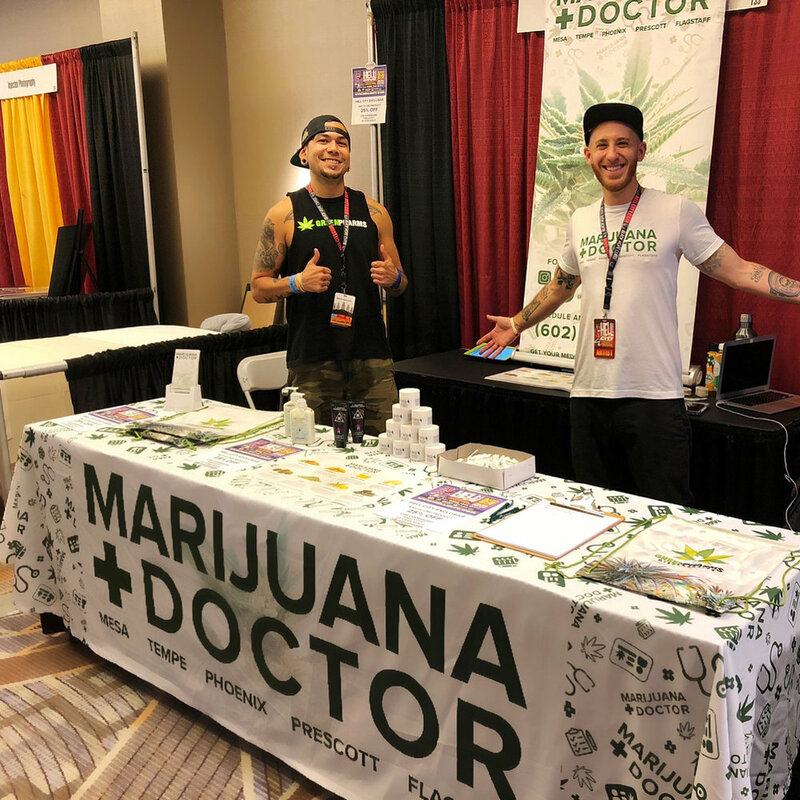 To stay as up-to-date as possible with all the new advancements and technology, subscribe to The Marijuana Doctor Blog today! 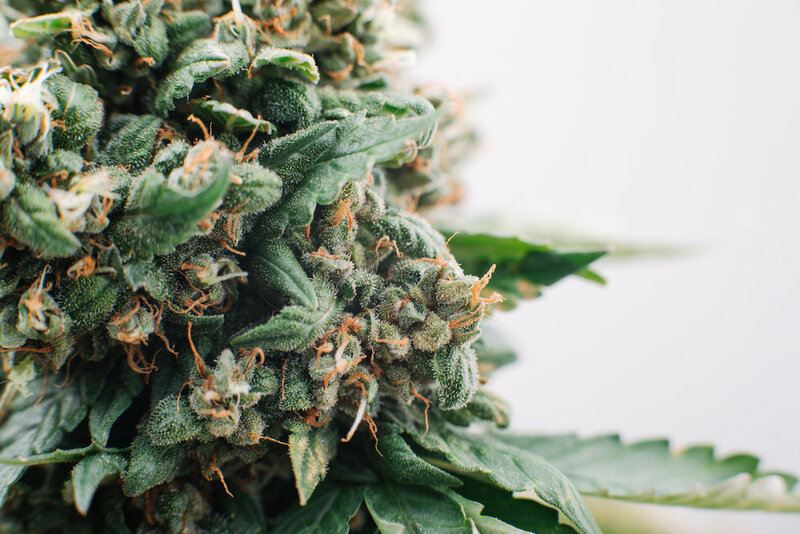 Submit your info below to stay connected with The Marijuana Doctor. You will receive special coupons and offers, as well as updates on where to find us in during cannabis events in Arizona!